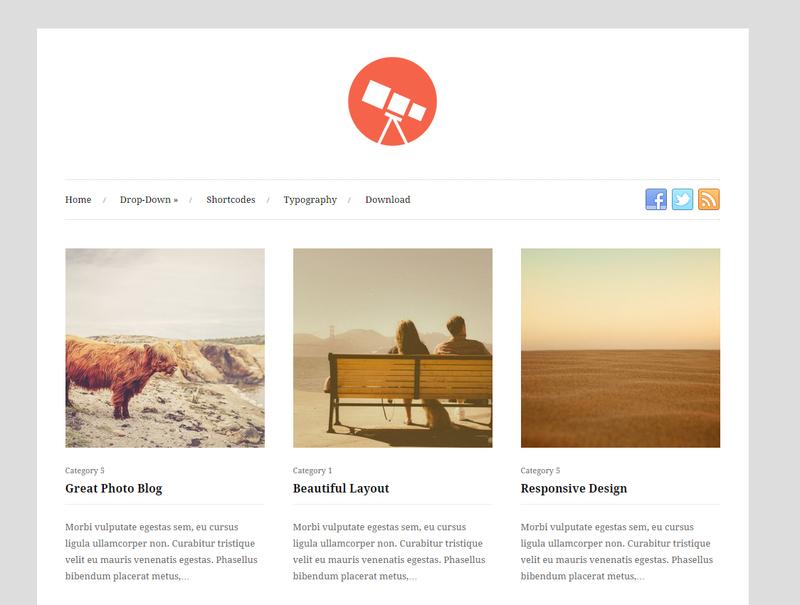 Free Responsive WordPress Themes help you in starting a blog or creating a website with ease. 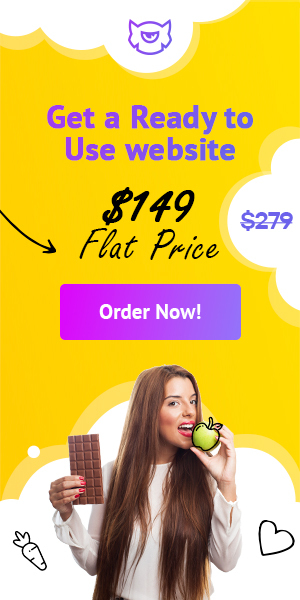 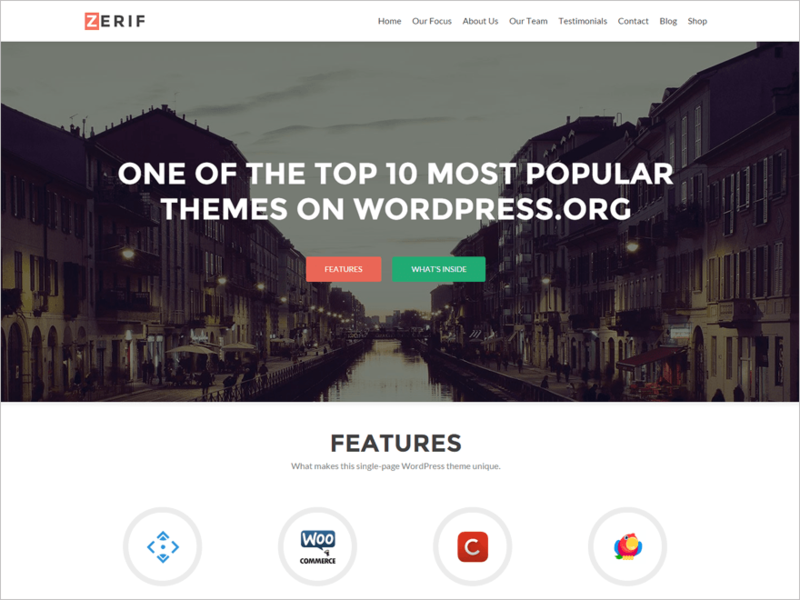 WordPress themes are popular as they are easy to setup and any type of website can be created, ranging from a blog to a portfolio site. 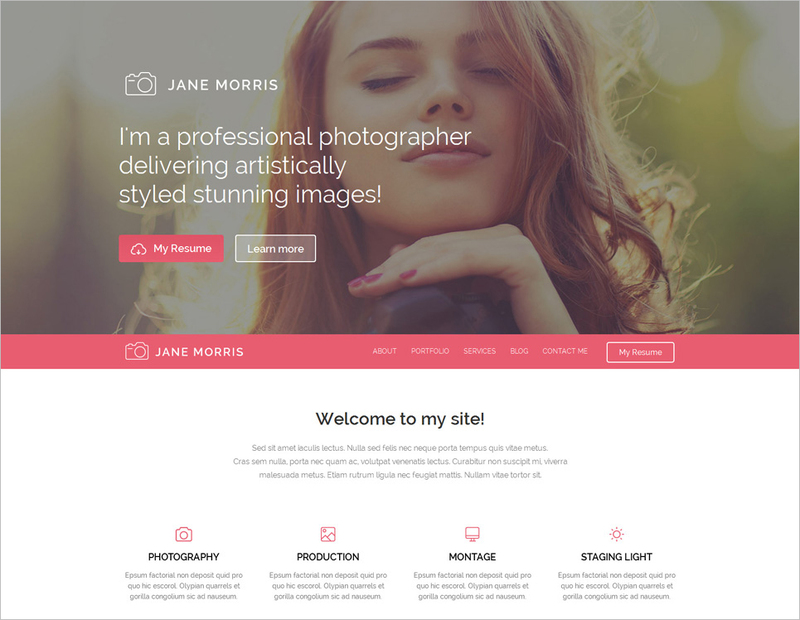 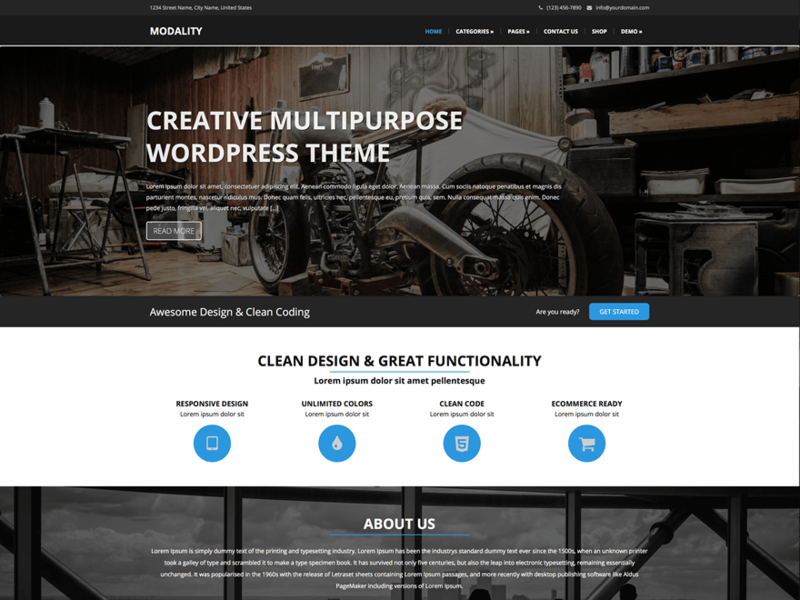 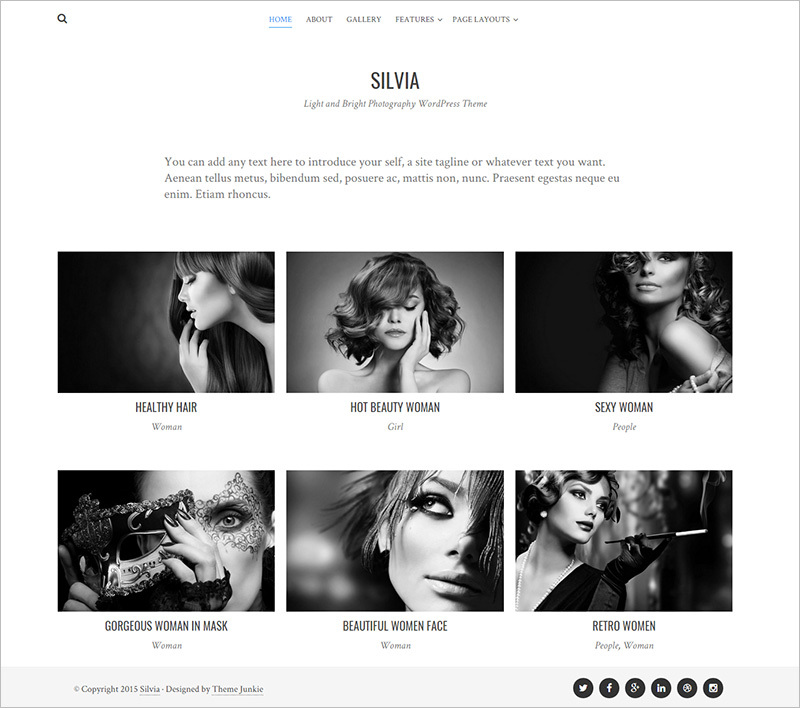 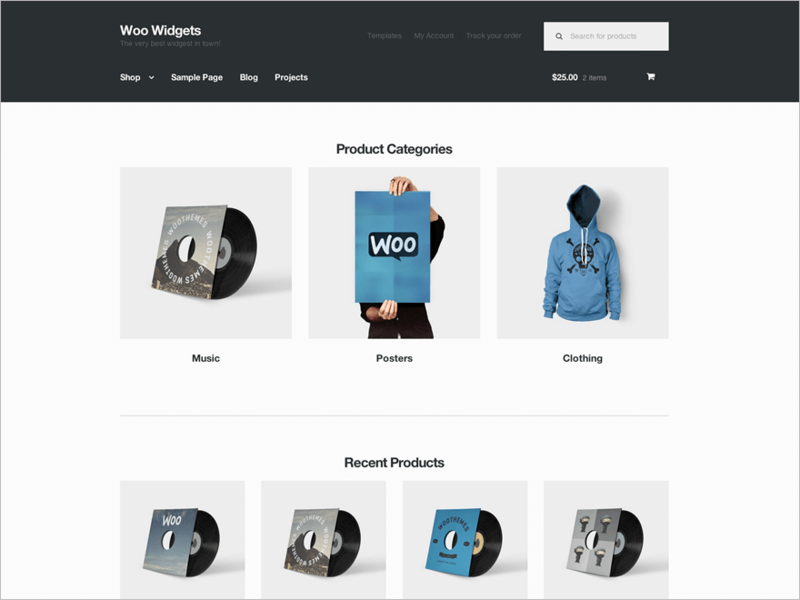 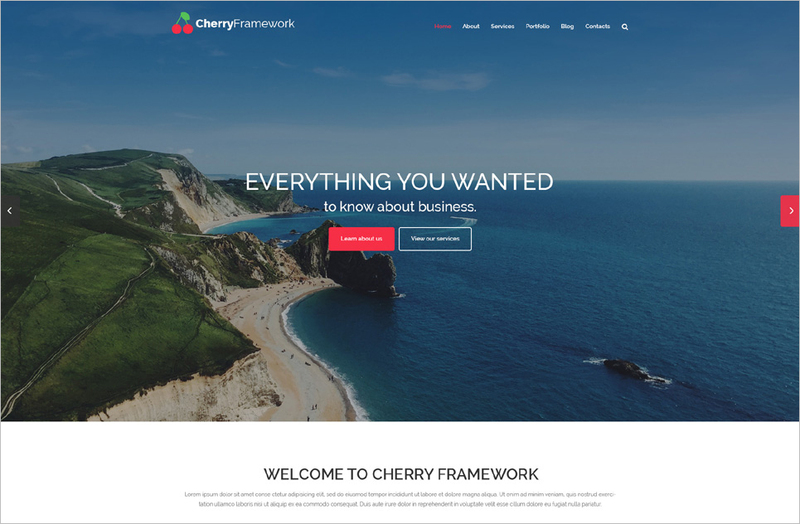 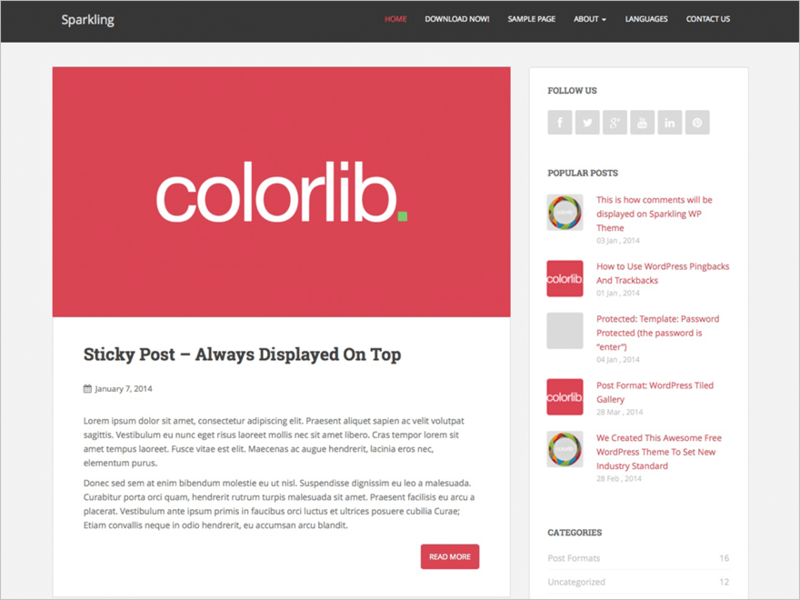 These WordPress themes are according to current market standards. 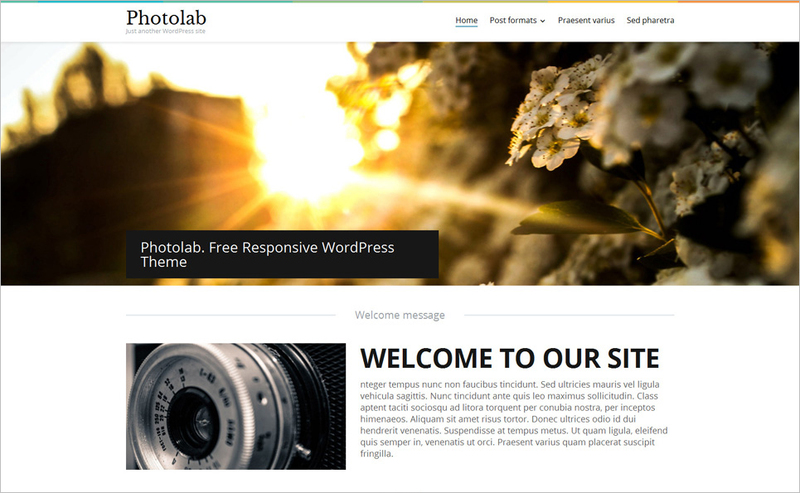 These Free Responsive WordPress Themes are responsive and can be easily downloaded, installed and activated quickly. 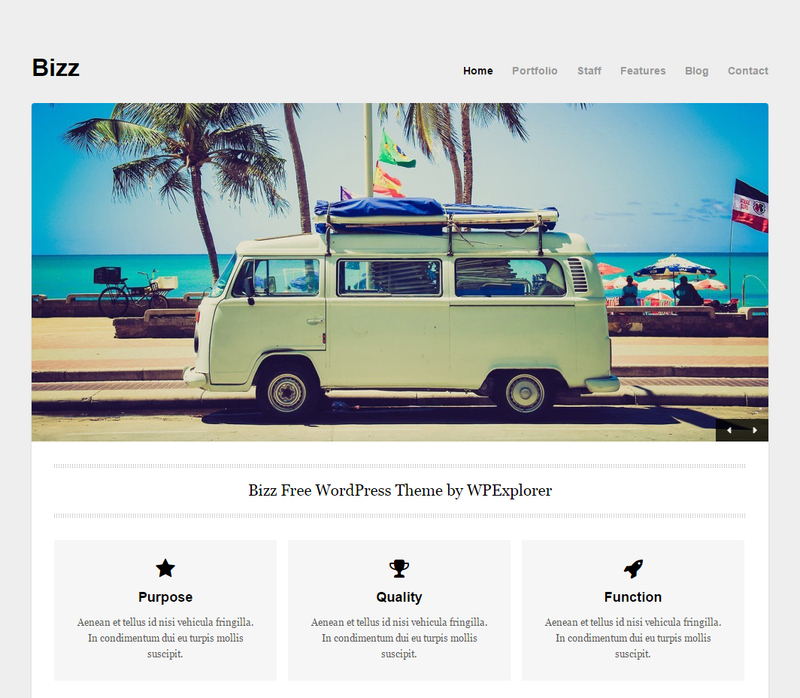 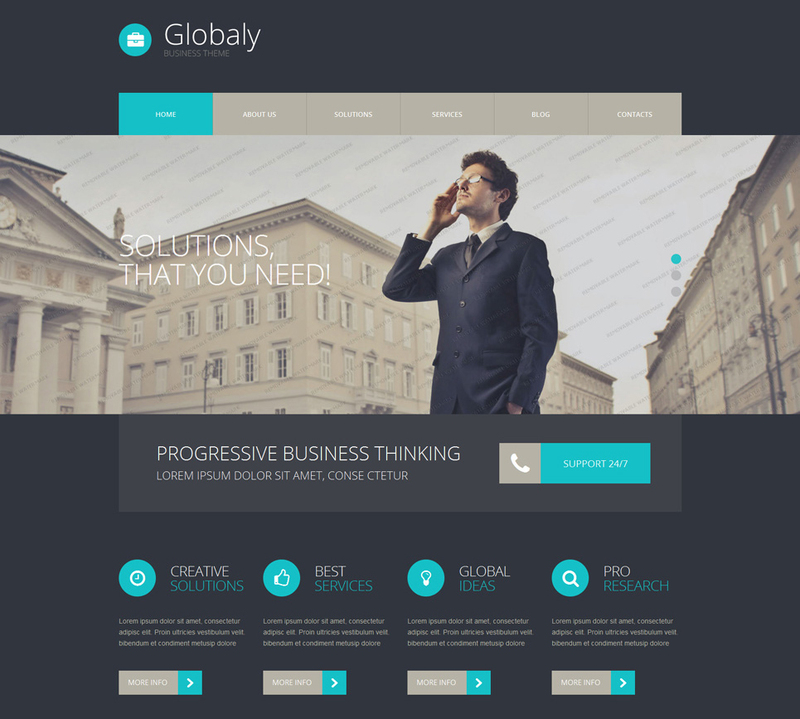 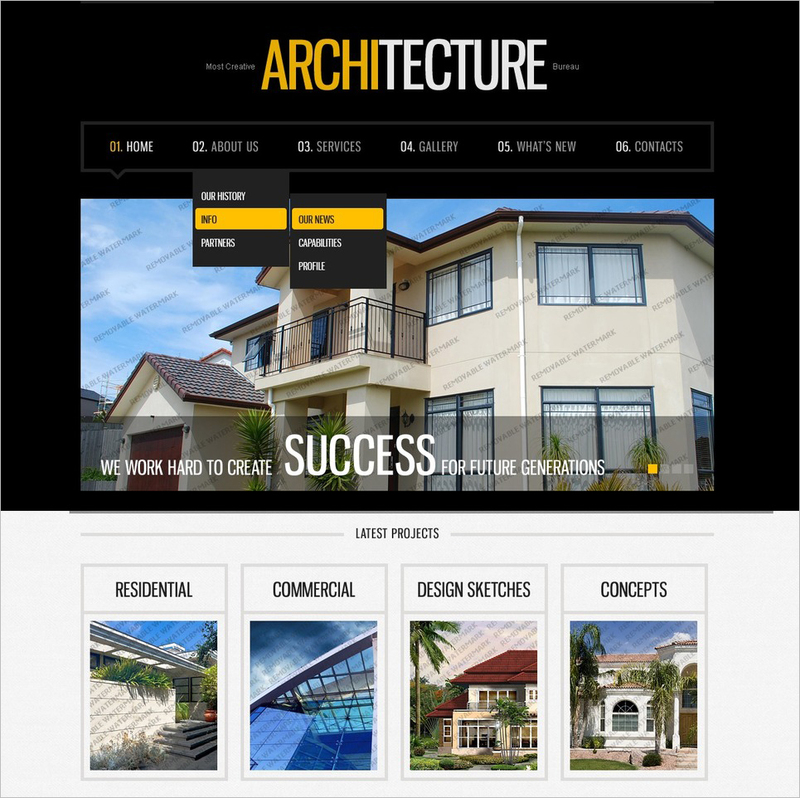 Free WordPress themes have a sharp design and fluid layouts which gives your website an excellent look on any device. 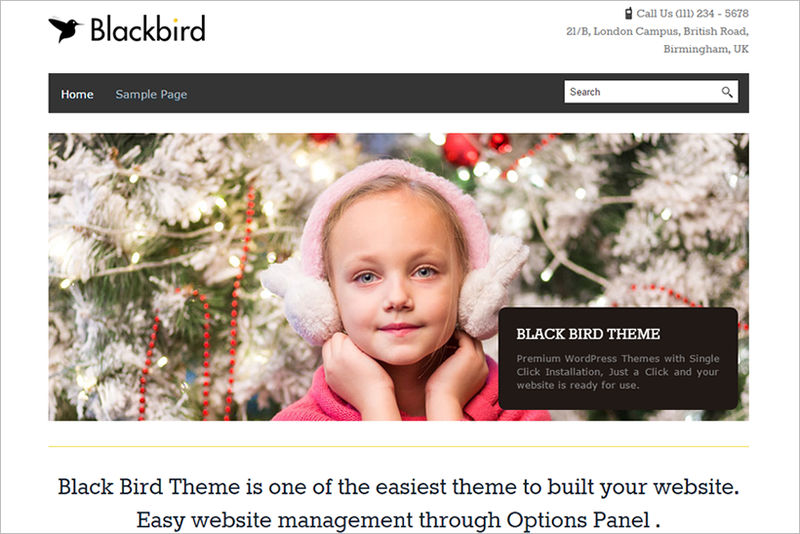 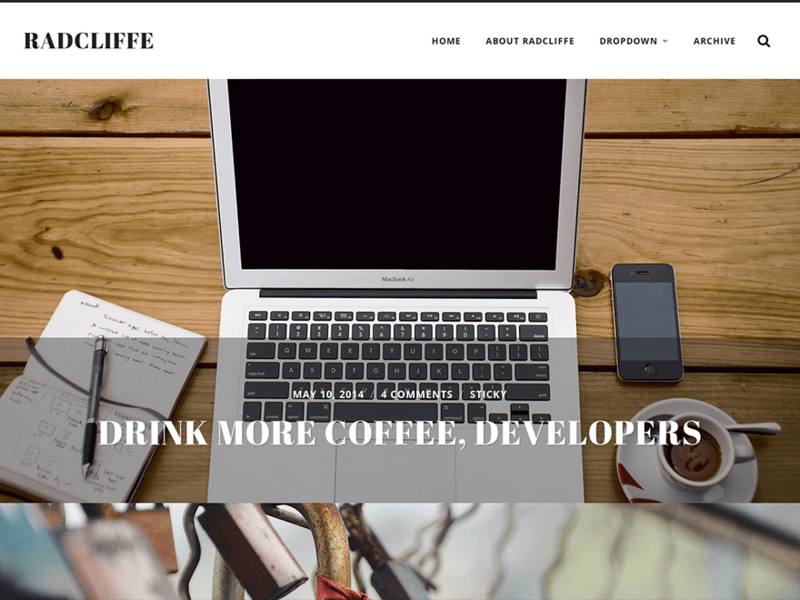 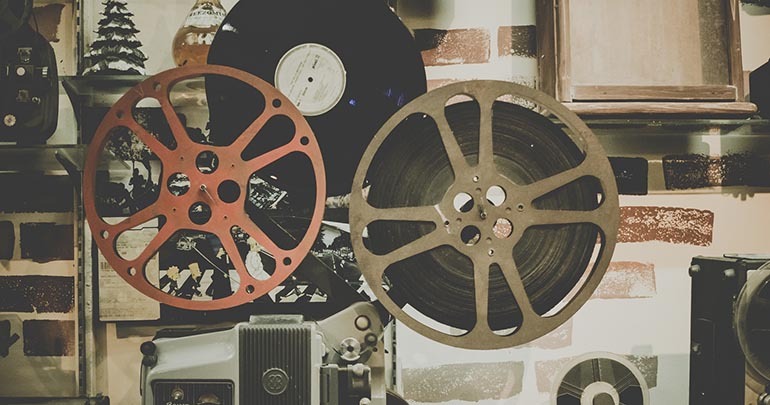 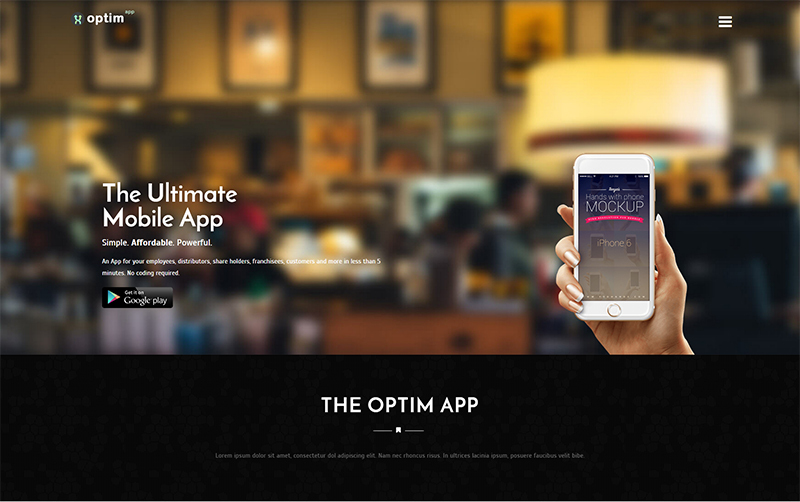 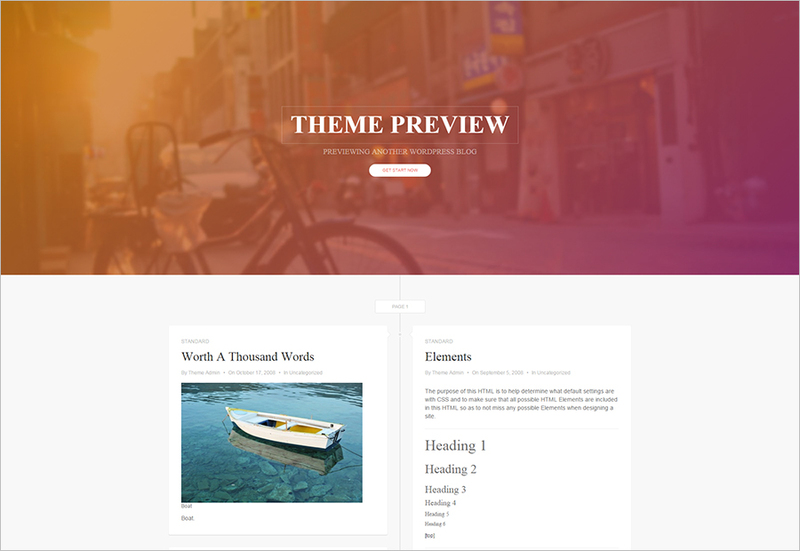 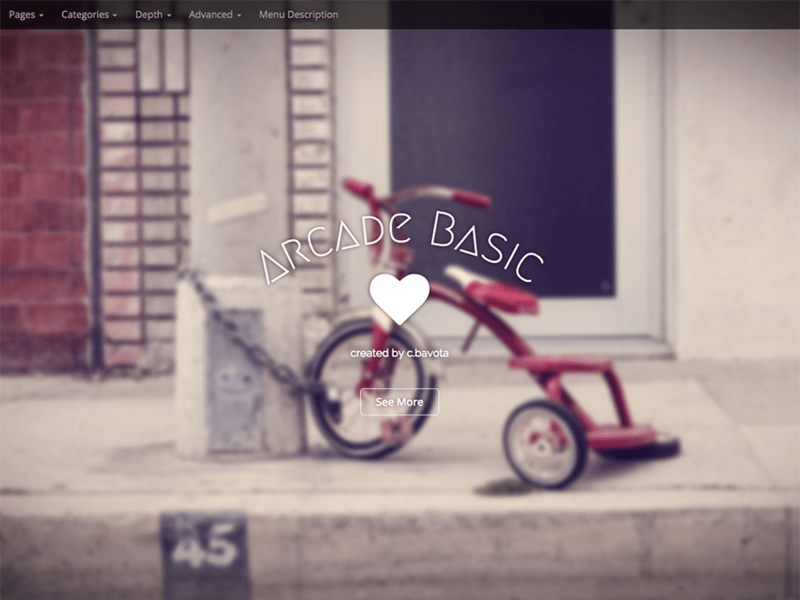 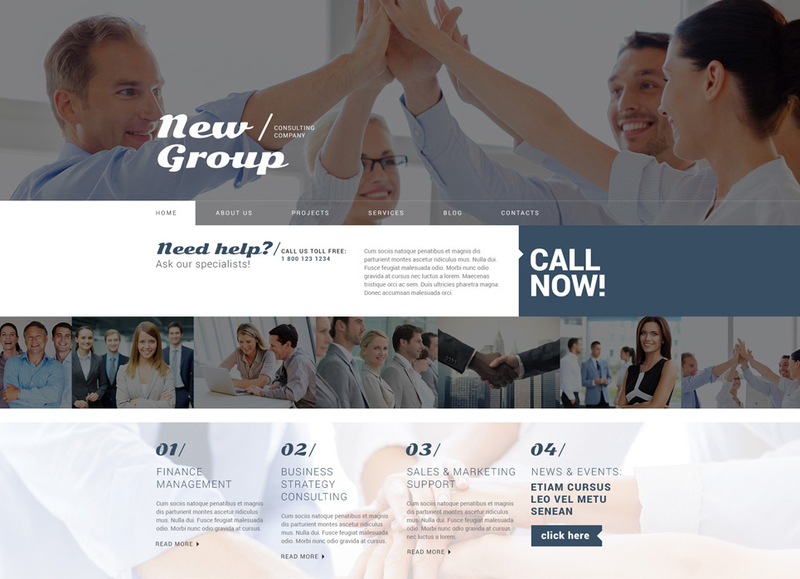 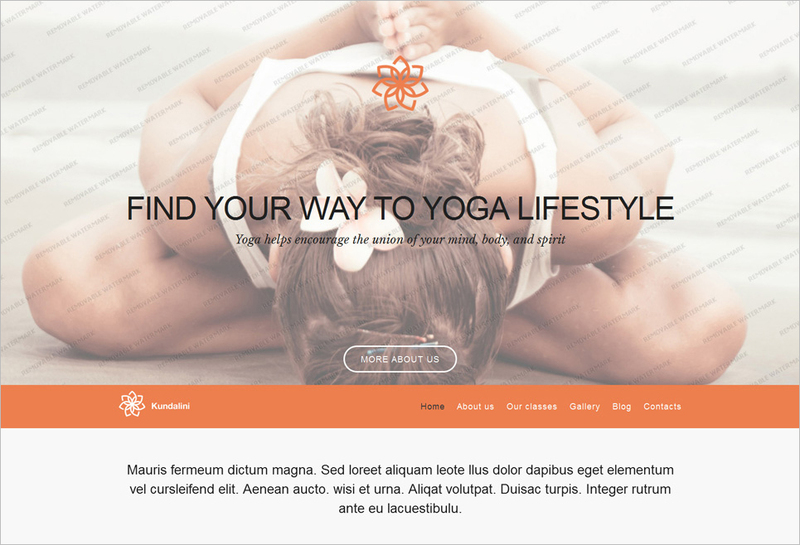 These themes have tons of features which satisfy your need to a build great website or a blog. 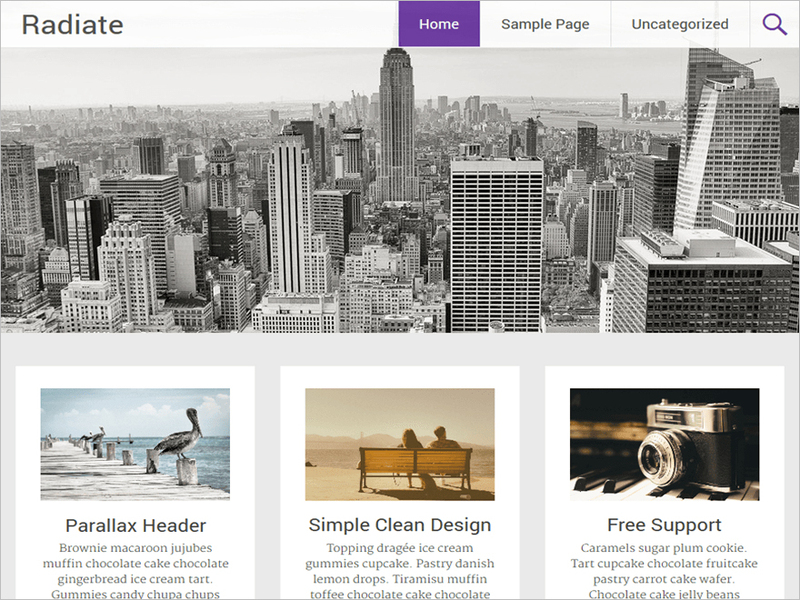 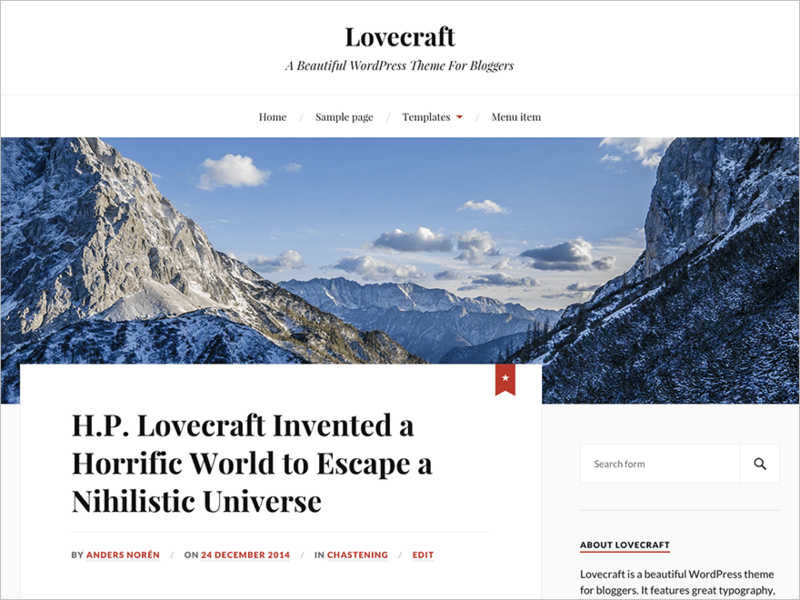 Quality free WordPress themes are hard to find, so we decided to collect some of the finest free WordPress themes. 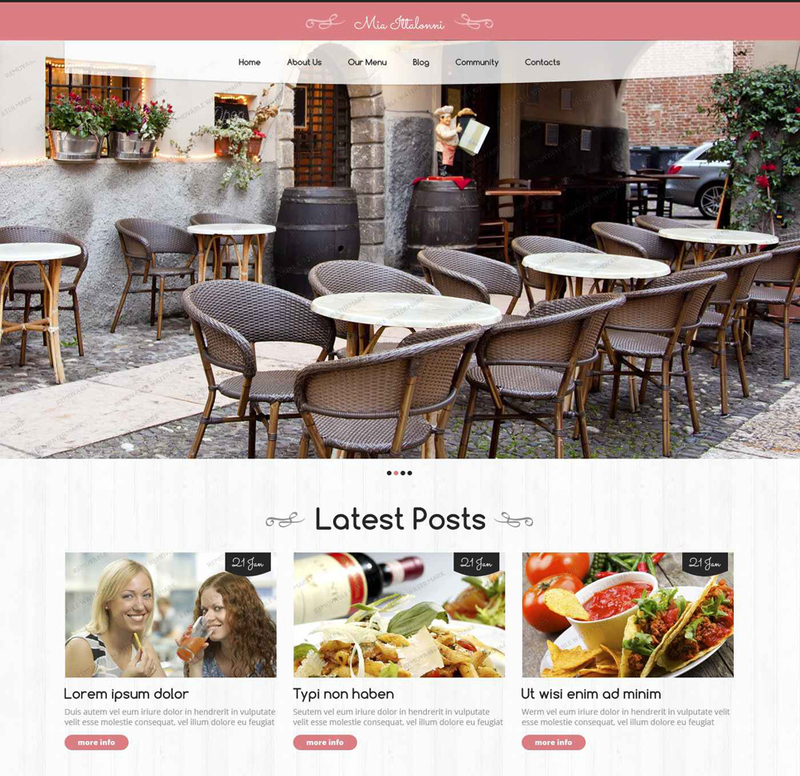 So choose one of our finest free WordPress themes and build a great looking blog or a website.